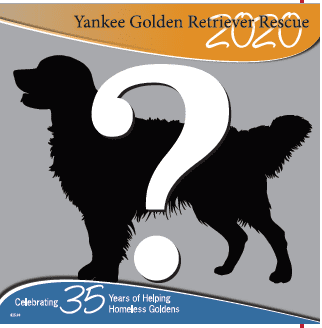 Help YGRR win $150,000 - Yankee Golden Retriever Rescue, Inc.
in reaching 150,000 actions for animals in just 150 days! This contest runs from April 10 and September 7, 2016. Have you taken any of the following actions? If you have done any of these actions, please go to: www.aspca.org/150days and let them know! You then have the opportunity to nominate YGRR to win the $150,000 grand prize! enter your activity, name and e-mail address. about the work we do here at YGRR. your time, you can help YGRR win $150,000! !